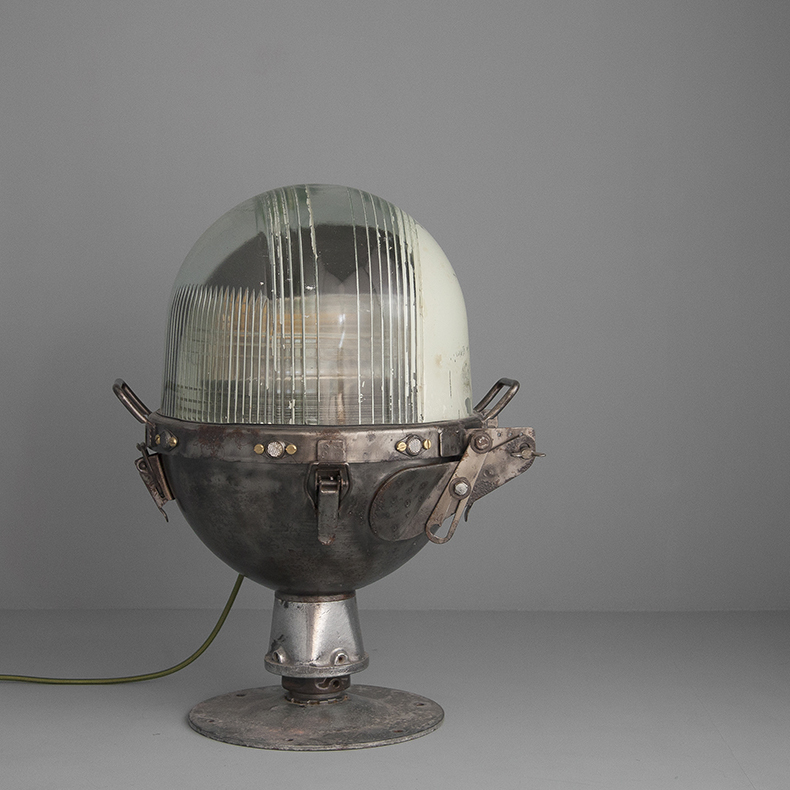 Here at skinflint we occasionally find an incredibly rare light, this American portable runway light known as a 'HILV' or a 'Bartow' Light (named after it's inventor Jack 'Red' Bartow) and forming part of our A/W14 collection, is one such example. 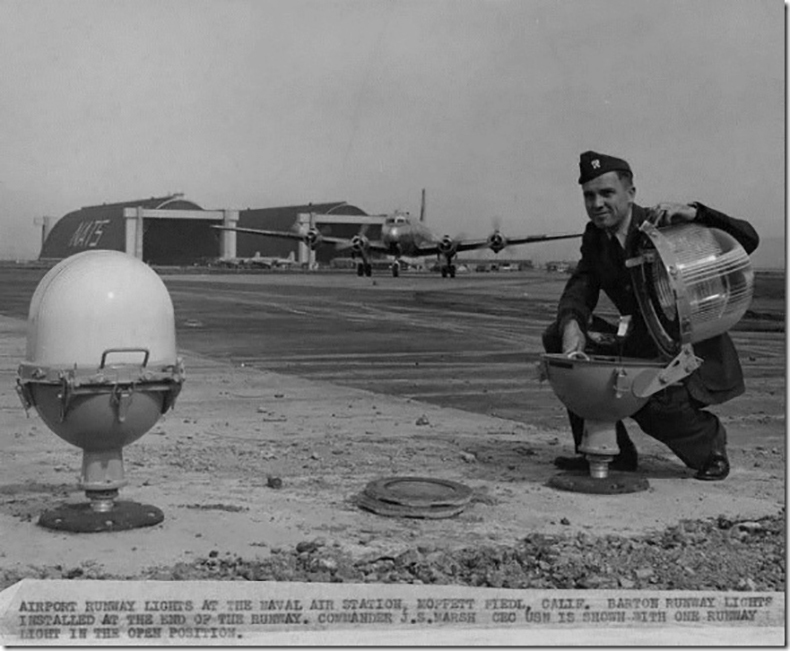 Invented in the 1940's in Newfoundland to help deal with problems aircraft had taking off and landing in poor weather conditions where pilots struggled to see the runway, the 'Bartow Beacons' were manufactured in America by The Line Manufacturing Company of Pensylvania. 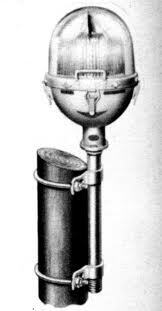 Regular use of the lights was adopted almost straight away by the Eighth Airforce who flew in Europe in the Second World War, mostly in daylight but for whom the unreliable and often foggy British weather was a serious problem. The 'Bartow' was easy to assemble and the lights were popular, with around 70 US airbases using them mostly atop poles on the runway to make landing in the fog easier . 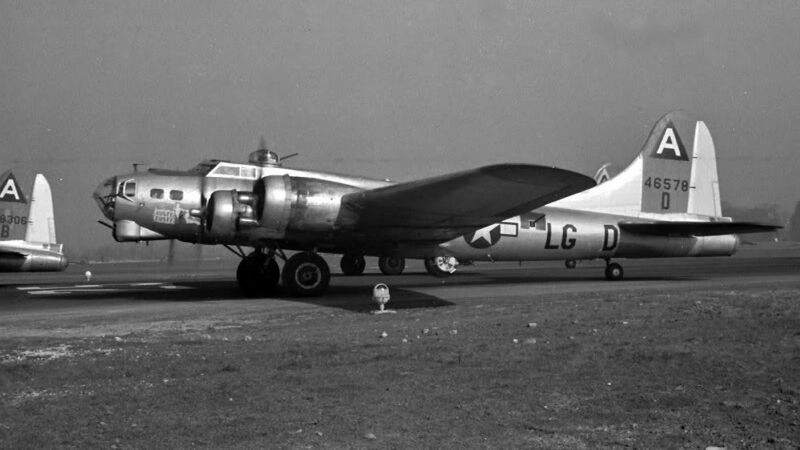 Sadly their elevated runway position meant that most were destroyed and there are few examples surviving today.